Freshwater or saltwater sport fishing boats are used in recreational fishing for pleasure or competition. Motorboat, speedboat, or powerboat powered by an inboard or outboard engine. 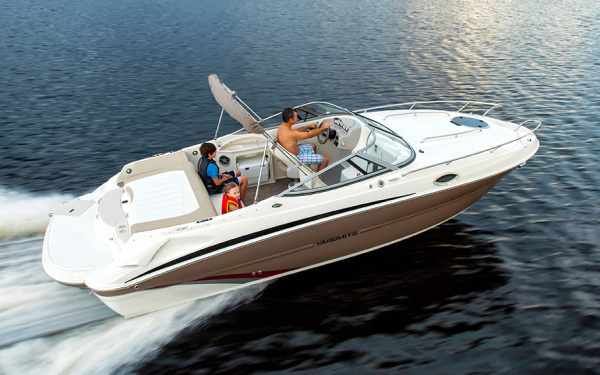 Power boats are used in yachting, cruising and water sports. Sailboats may be distinguished by size, number of hulls, masts, and sails. Sailboats are used in day and overnight sailing, and racing.